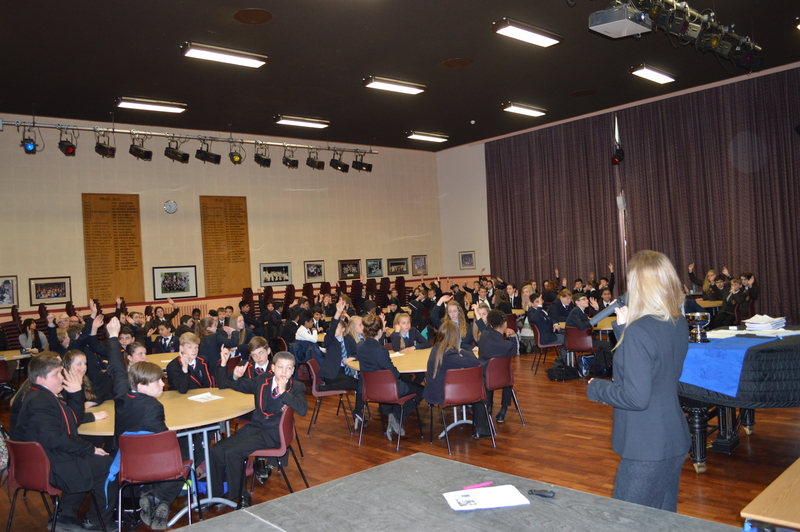 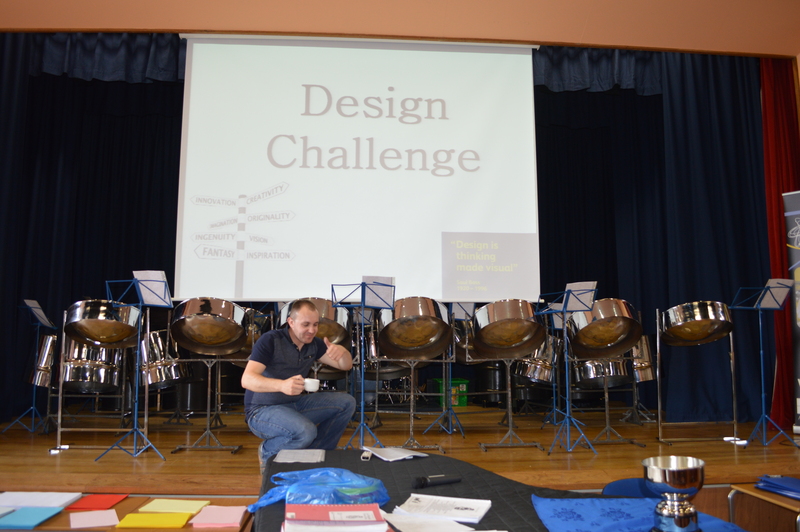 I ran a Design Challenge for Year 8 pupils from across the Black Country at Aldridge School in Walsall. 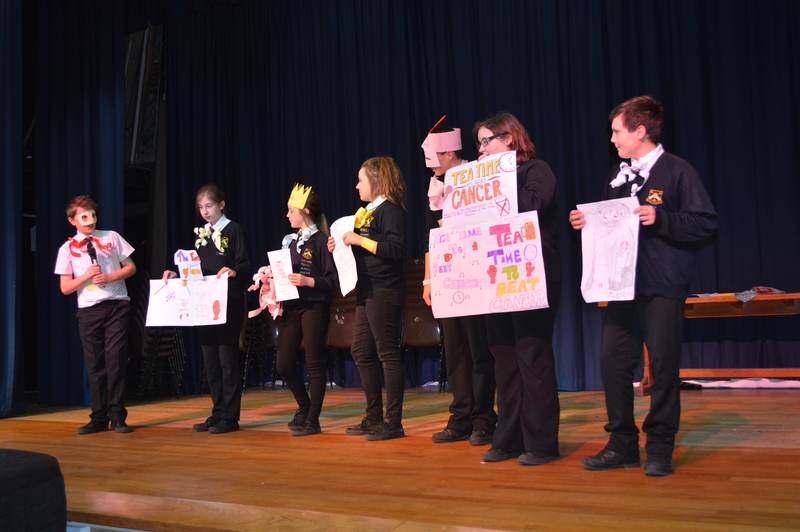 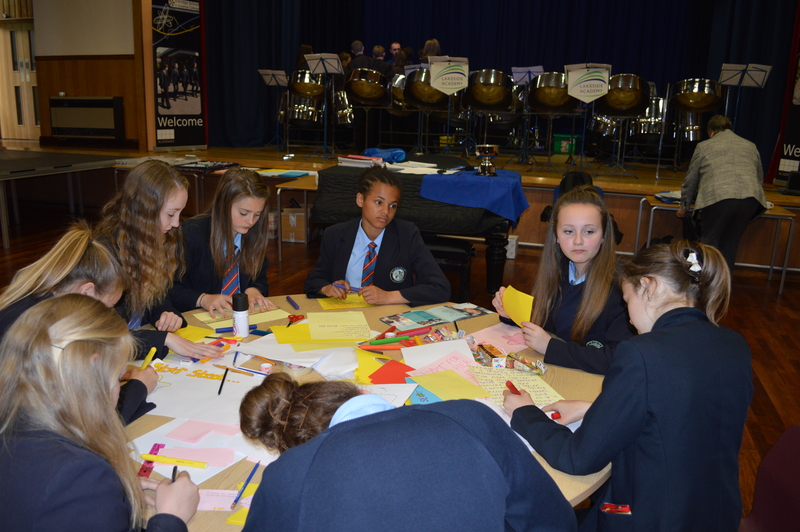 Fourteen teams took part in a challenge to design a musical charity event. 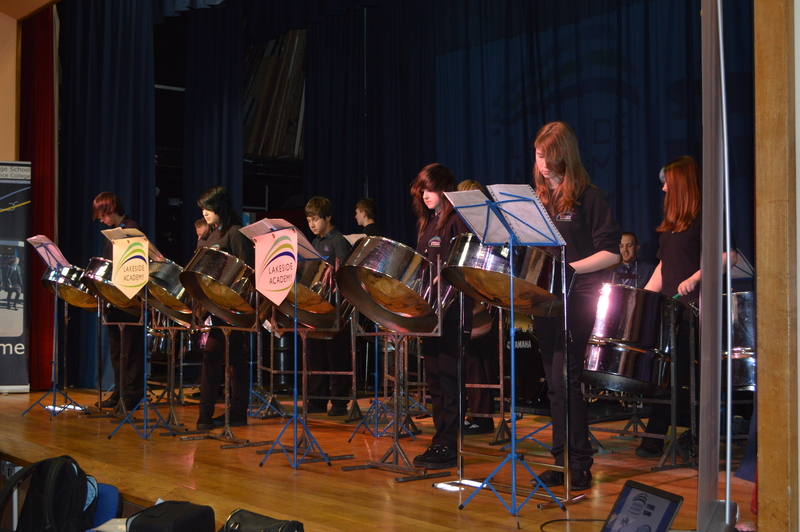 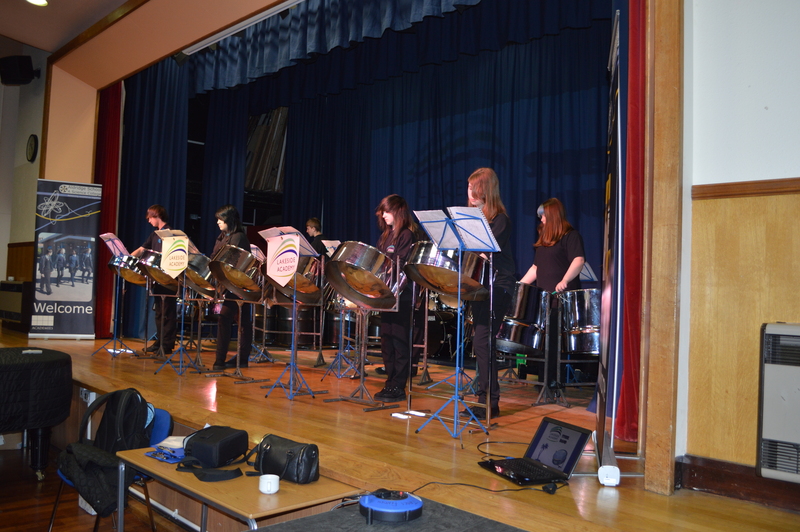 To give them ideas, we had a performance from the Lakeside Academy Steel Band from Telford and a talk from Emily Cooper from the Teenage Cancer Trust. 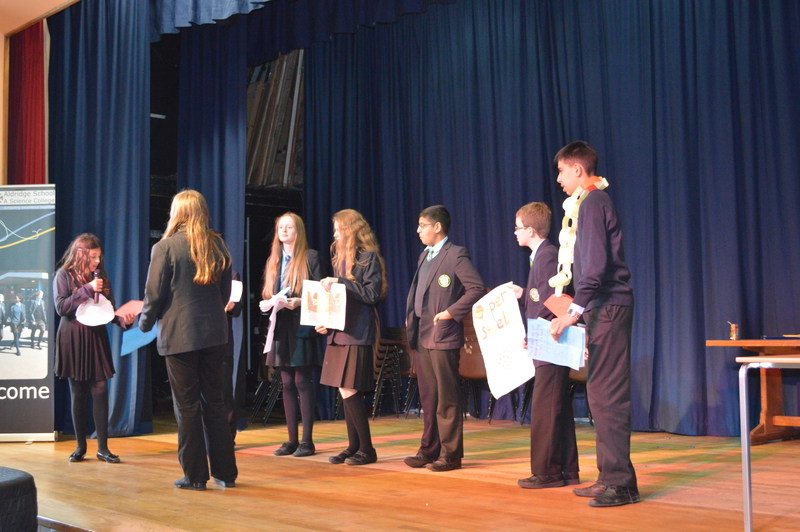 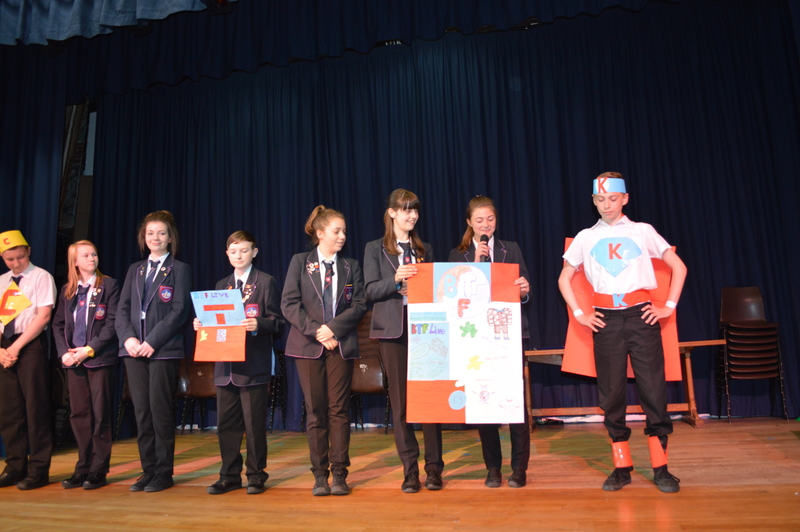 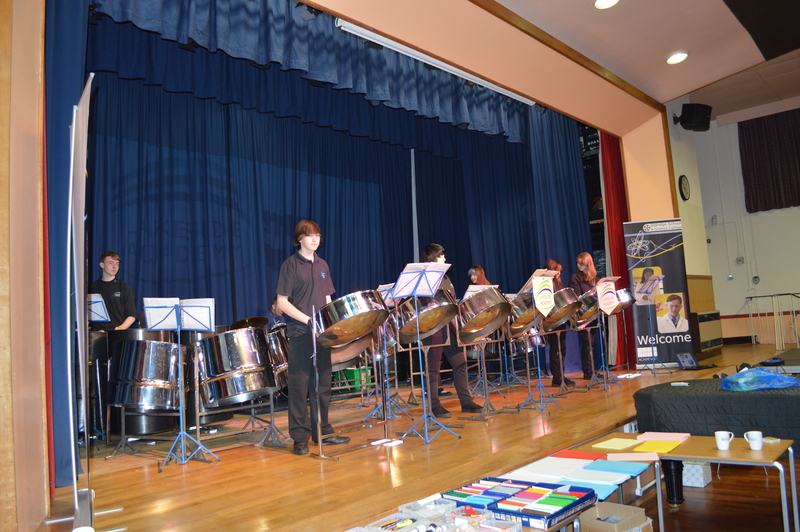 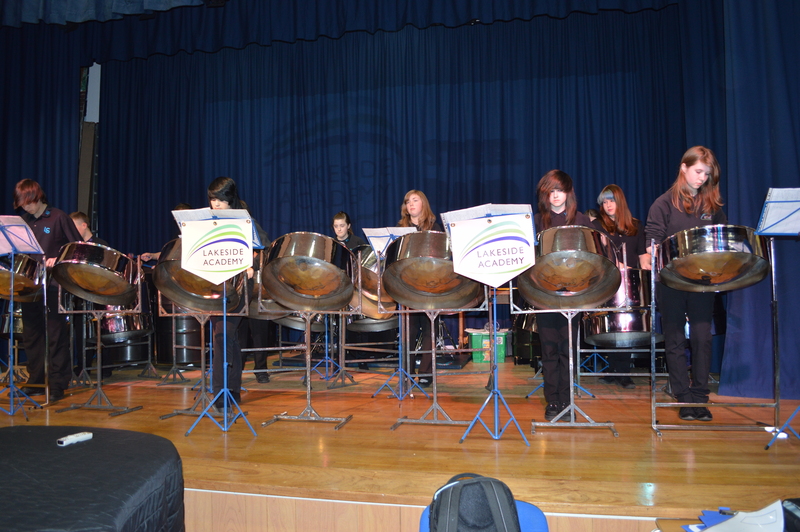 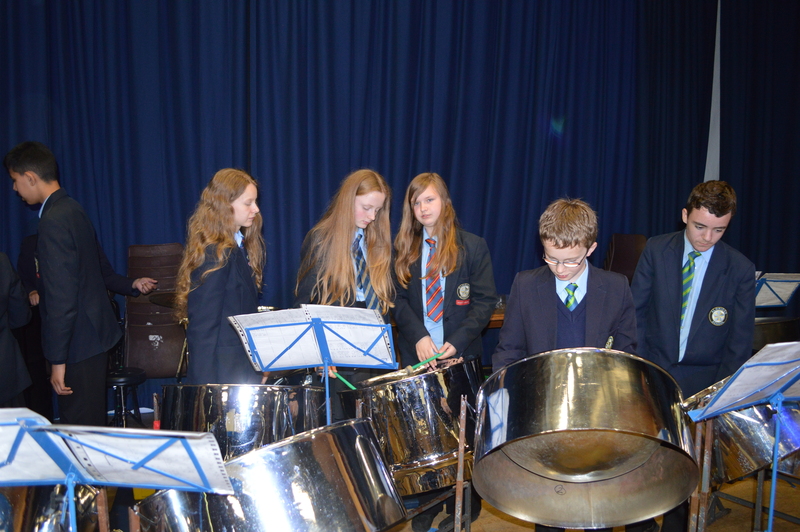 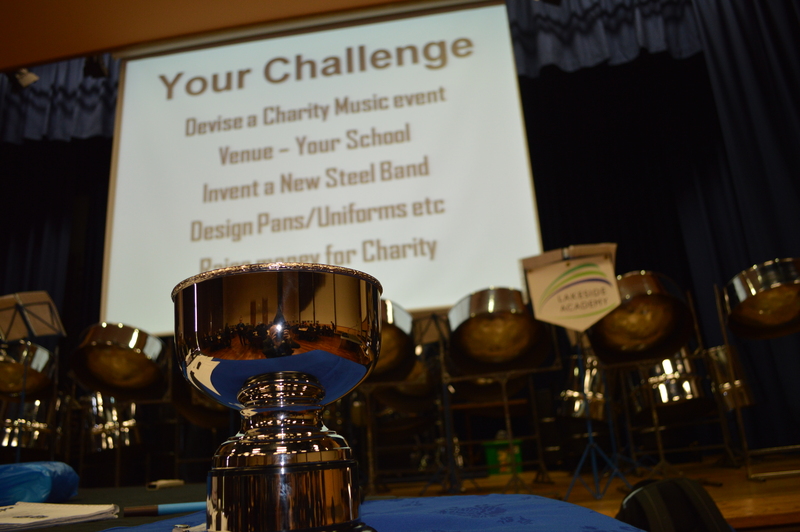 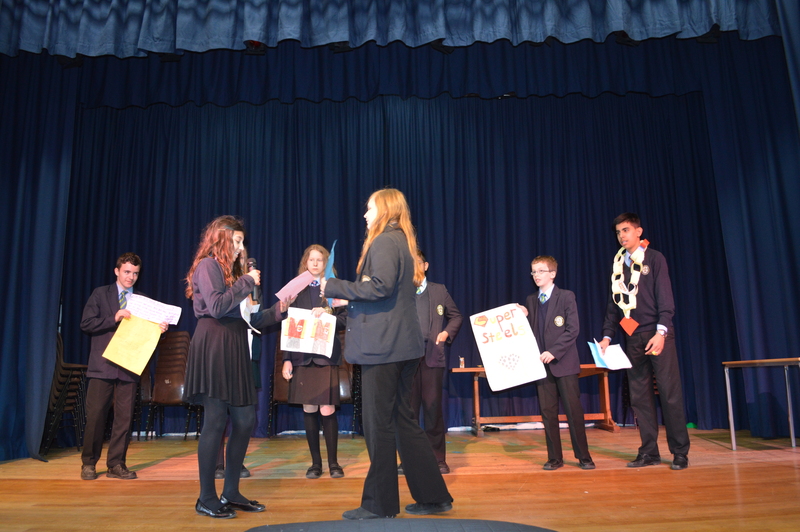 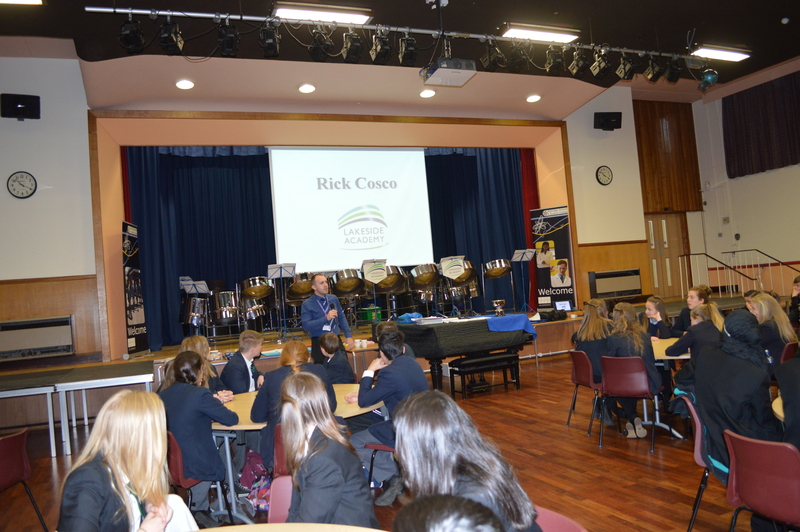 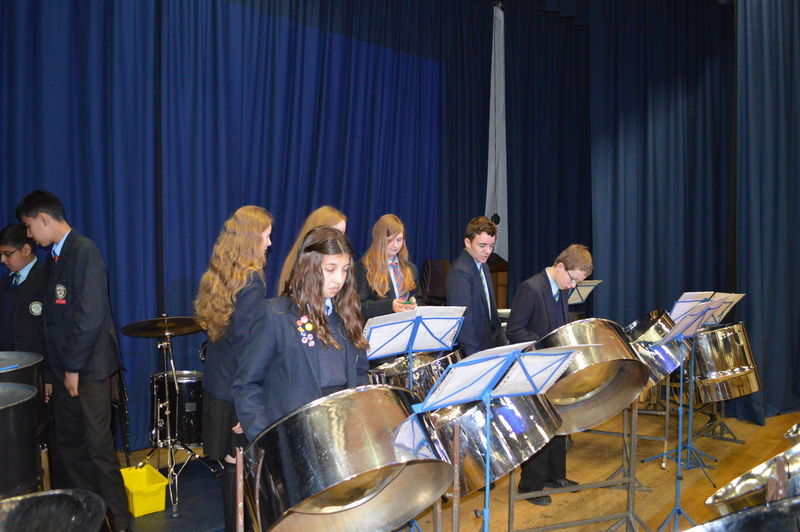 Teams then had two hours to devise the event, design a new steel band and choose a charity to support. 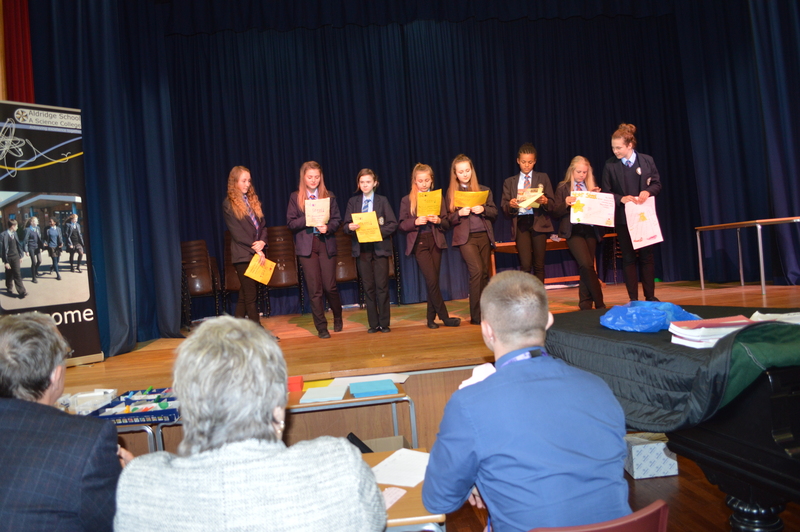 We also got some finance into the brief by getting them to send ticket prices to generate funds. 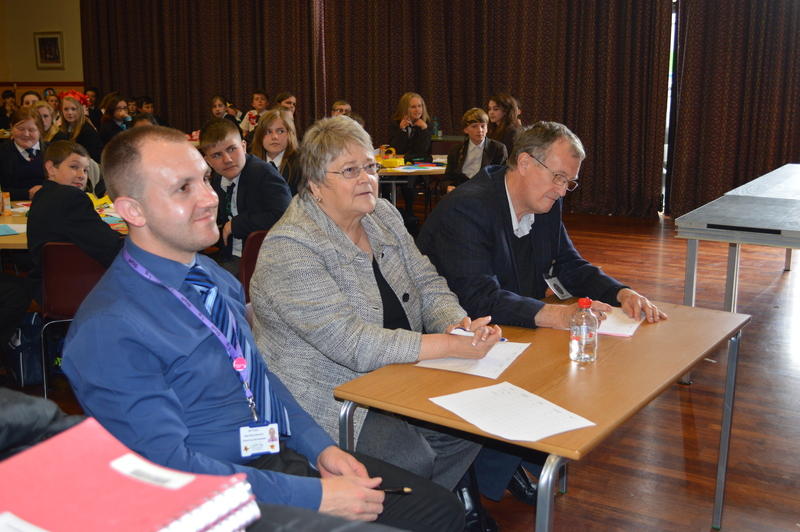 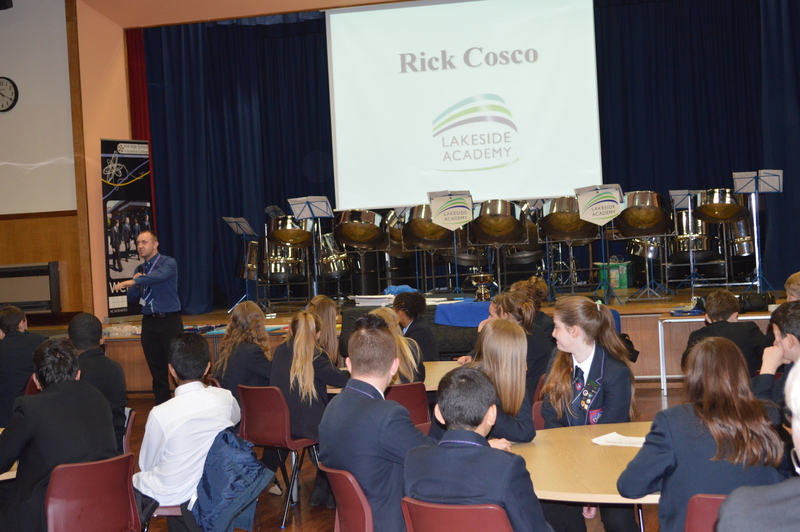 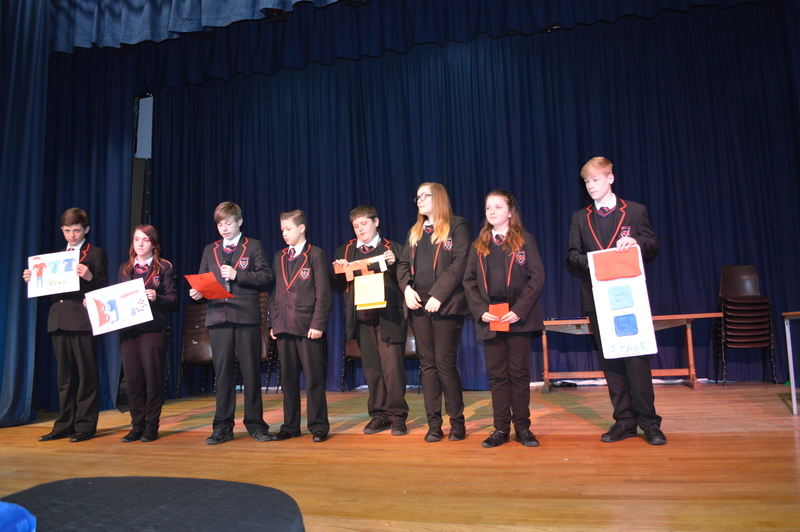 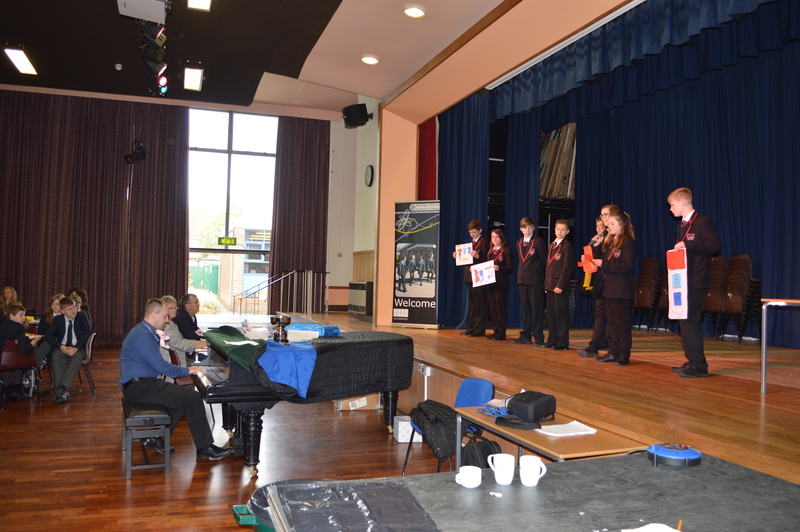 All the teams came up with great ideas that they presented on stage to the judging panel of Rick Cosco (Steel Band Leader) Trevor Braidley (Birmingham Council Finance Manager) and Jacqui Pountney MBE (Walsall Equestrian Society). 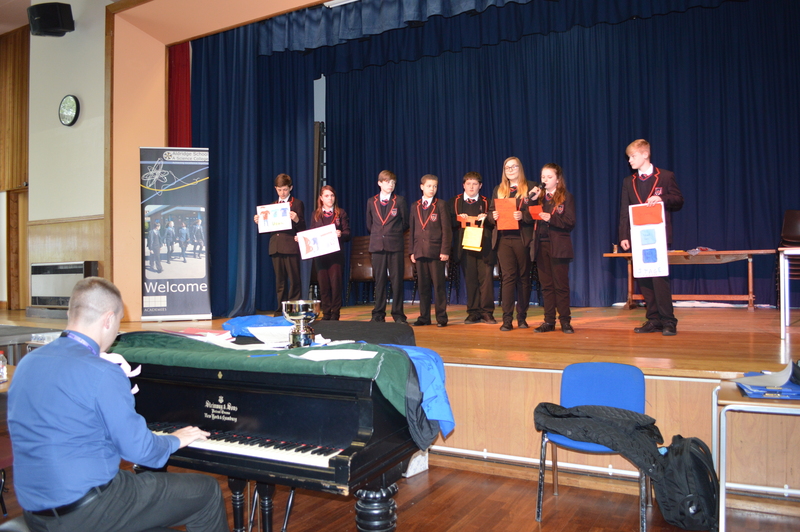 Aldridge School managed to beat tough competition to win the trophy. 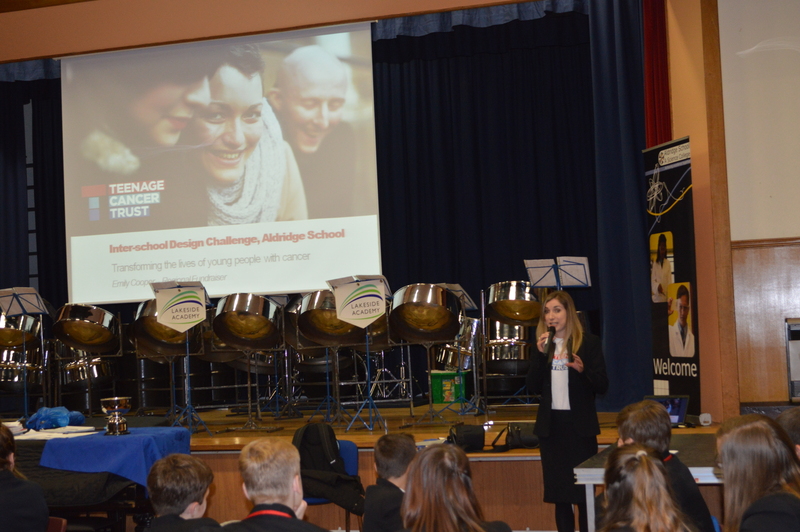 This Challenge will now become and annual event as it is a fantastic opportunity for pupils to develop their Teamwork, Communication, Creativity and Presentation Skills.